for preorder and postorder no unnique tree possible. Option C is also false. 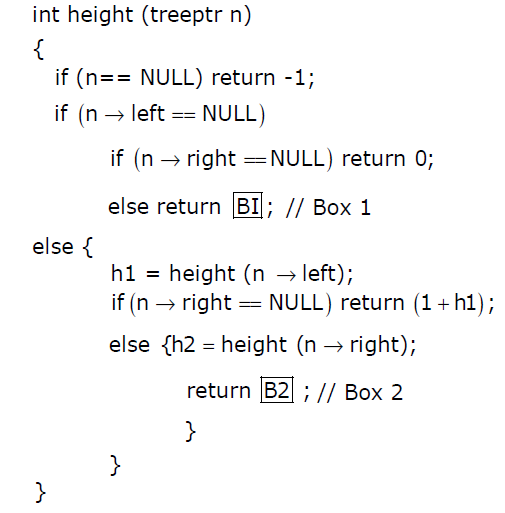 Please check the explanation for question 6, we have provided an example of a complete binary tree for which the statement proves to be false. 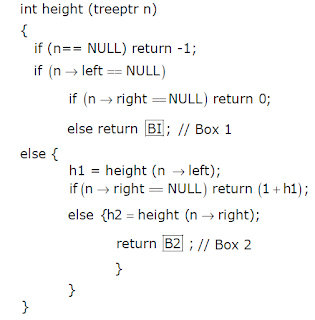 We have considered root node as internal node. In q6 option c is not wrong as in the very next question complete n ary tree has been een described as one having either 3 or 0 children by the same logic a complete binary tree should have 2 or 0 children only and hence c should be true. 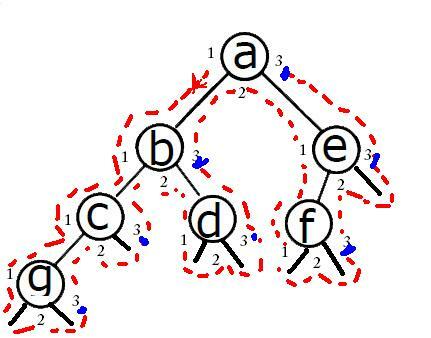 We have n distinct values stored in a binary search tree. 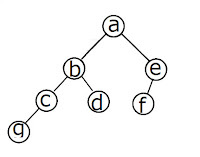 Define the height of a tree to be the number of nodes in the longest path from root to leaf. Which of the following statements is not true? 1. 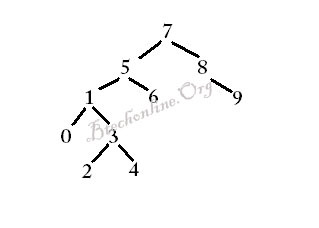 The height of the tree is at least log n.
2.The height of the tree is at most n.
3. 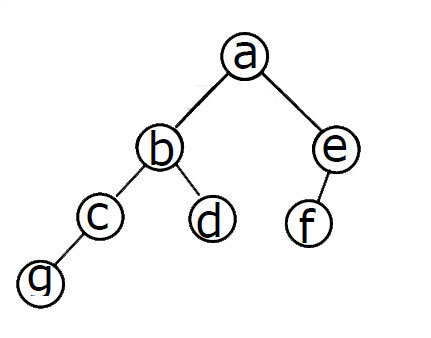 If the root is the median value, the height of the tree is at most log n.
4.If the root is the median value, the height of the tree is at most n/2.